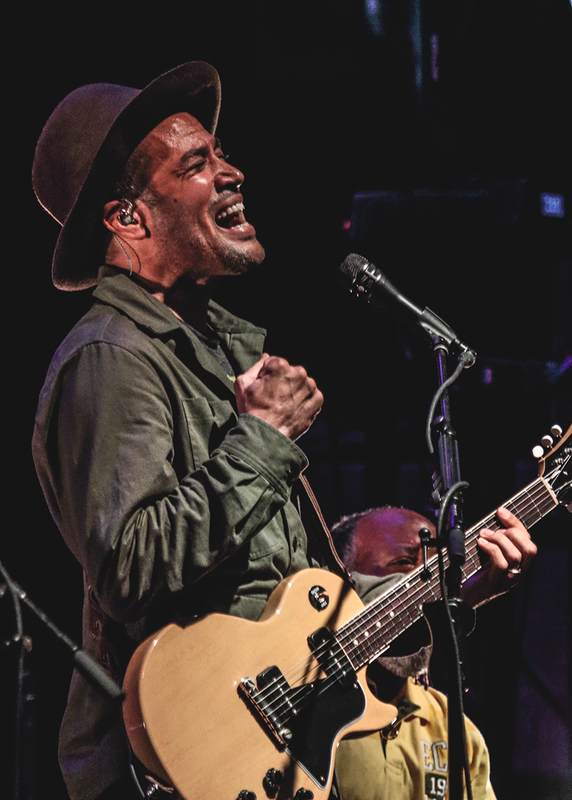 The day we had long been waiting for had finally arrived. 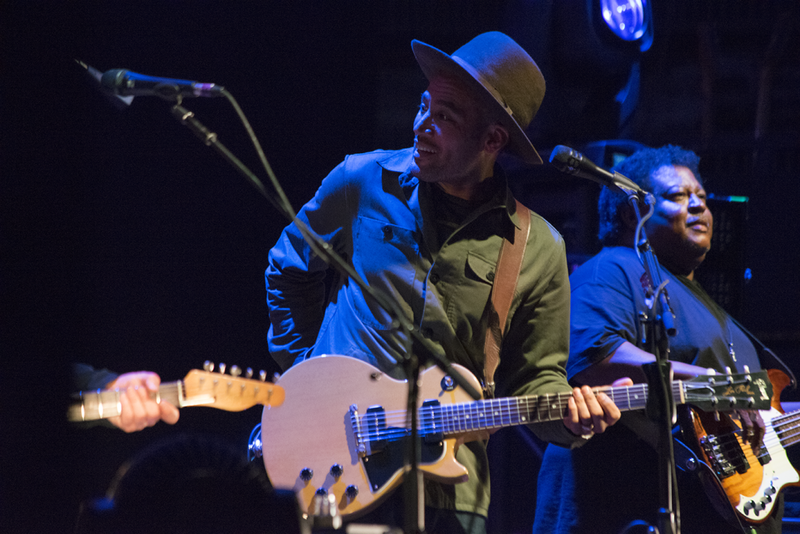 It had been eight years since they last released a record together and just as long since they last visited New York City. 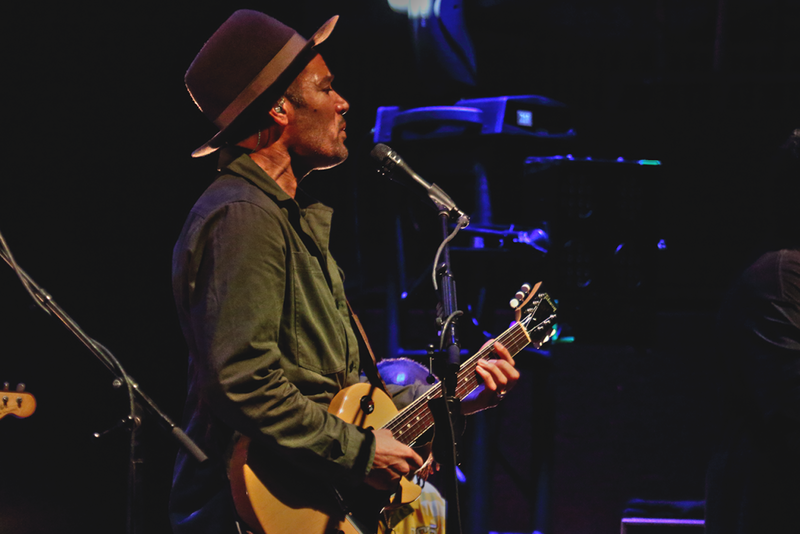 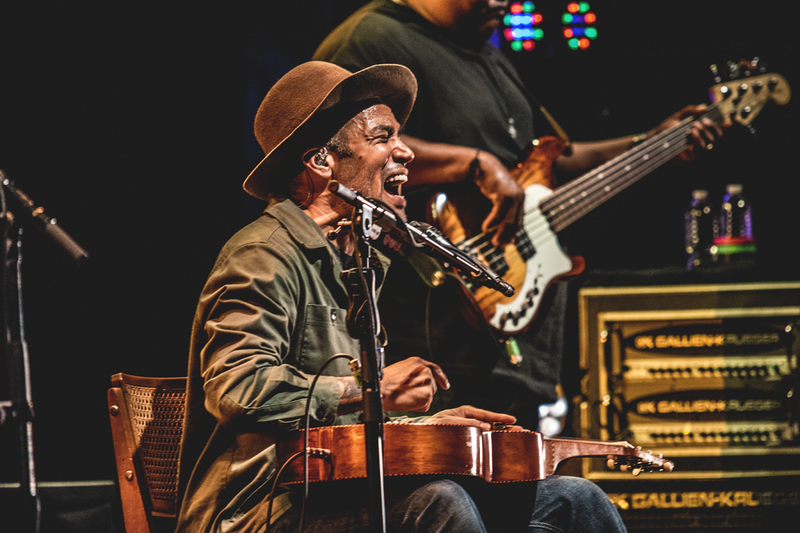 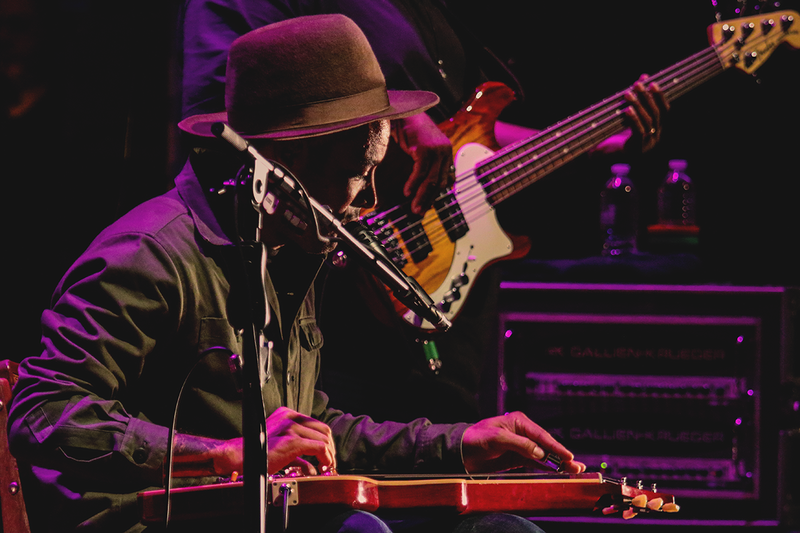 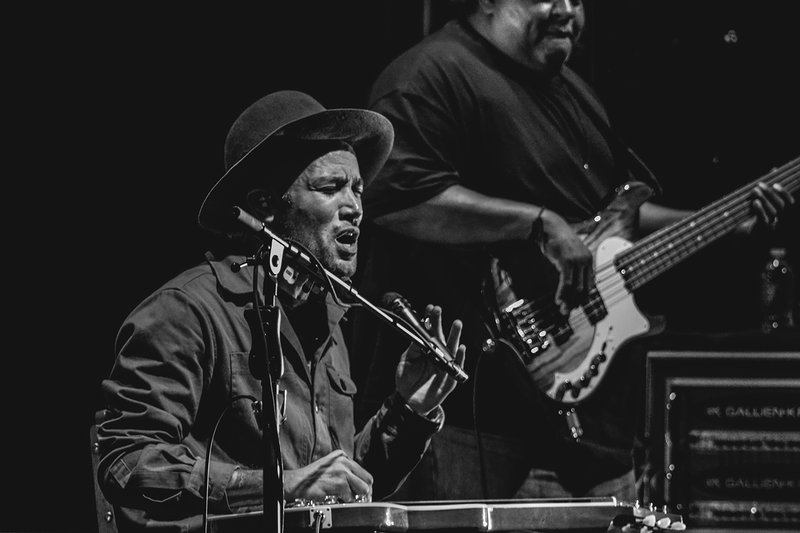 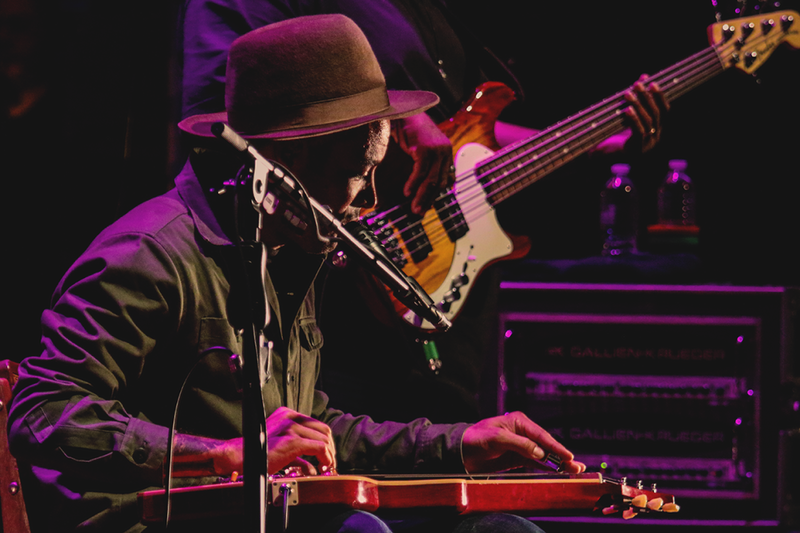 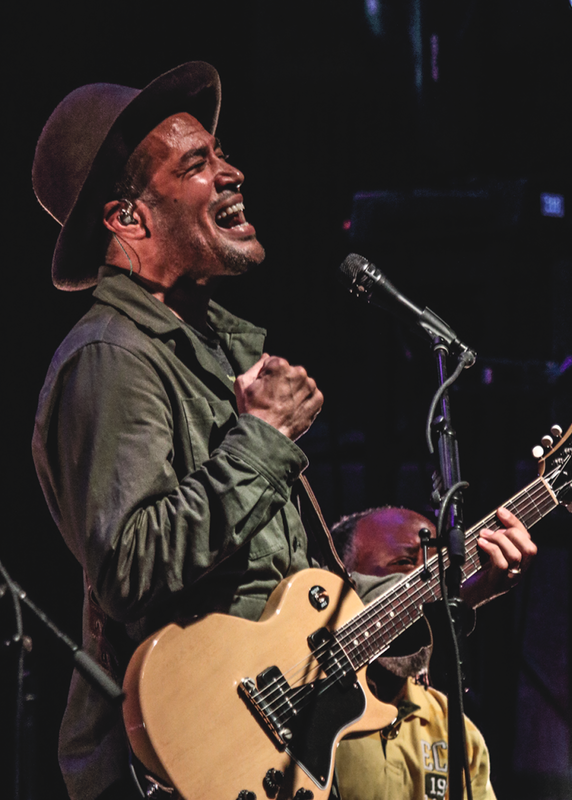 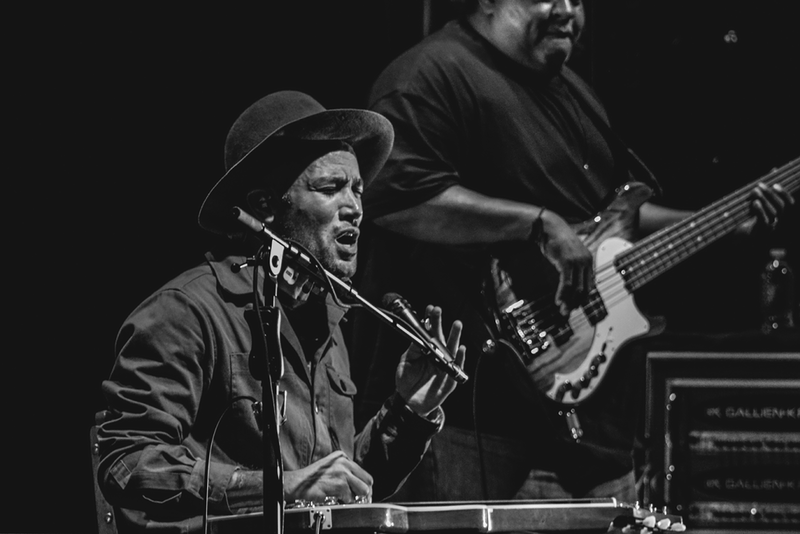 Currently on a spring tour in support of Call It What It Is, Ben Harper and the Innocent Criminals took the stage on the eve of the album’s release, delivering a 19-song set at the Beacon Theatre. 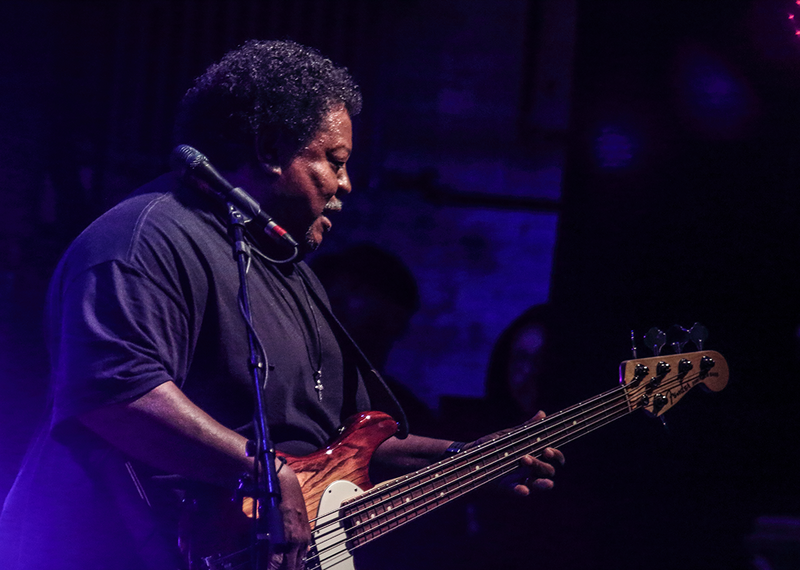 The venue couldn’t have been more perfect for the occasion, putting the band’s deliciously rich sound on full display. 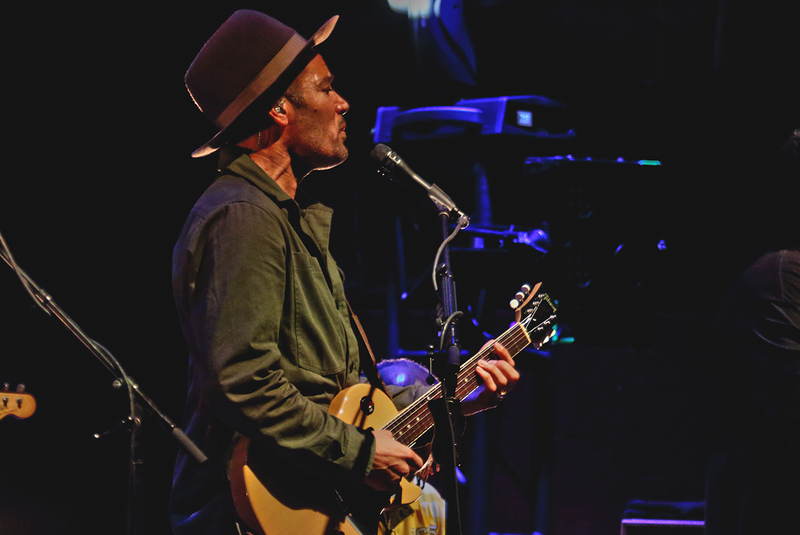 “Shine,” a sunny new track off the latest album, let off the evening. “Steal My Kisses,” “Gold to Me,” and “Excuse Me Mr.,” continued the set, leading up to the title track off the new album. 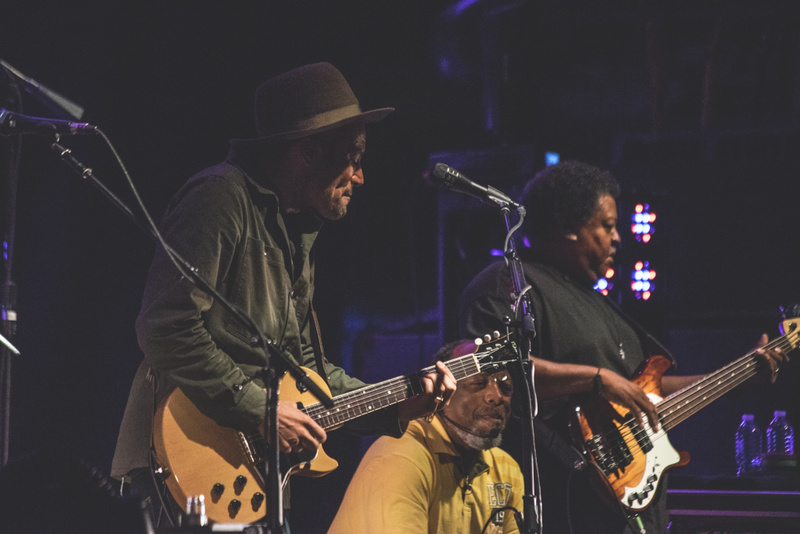 The room took on the feel of a smoky southern blues club as the band led into “Call It What It Is,” which reflects on police brutality and social injustice. 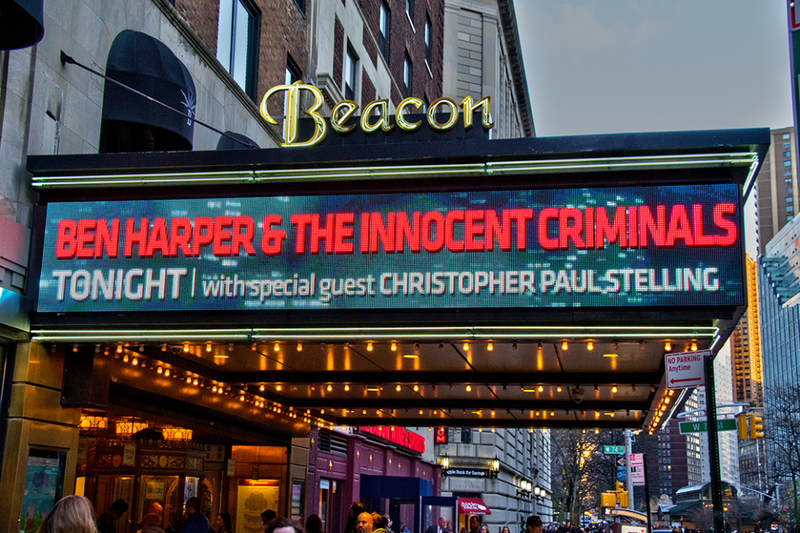 As Harper recited several names we’ve heard in recent news, his voice was laden with pent up anger and frustration. 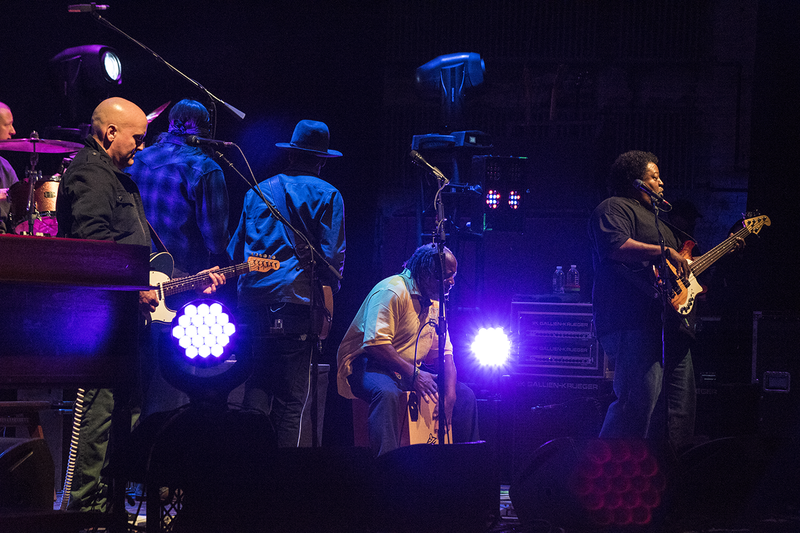 “Amen Open,” another highlight from the evening, made us feel as if we were, in fact, standing in Sunday mass. 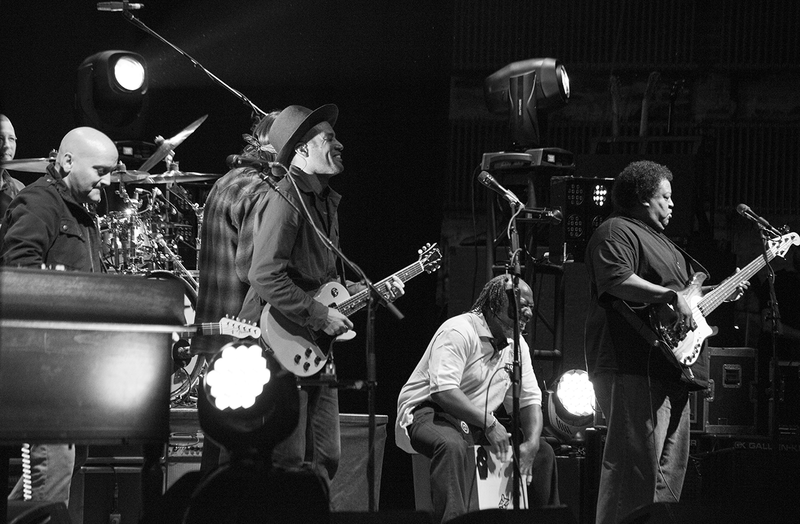 The vocals soared, echoing into the furthest corners of the Beacon’s cathedral ceilings. 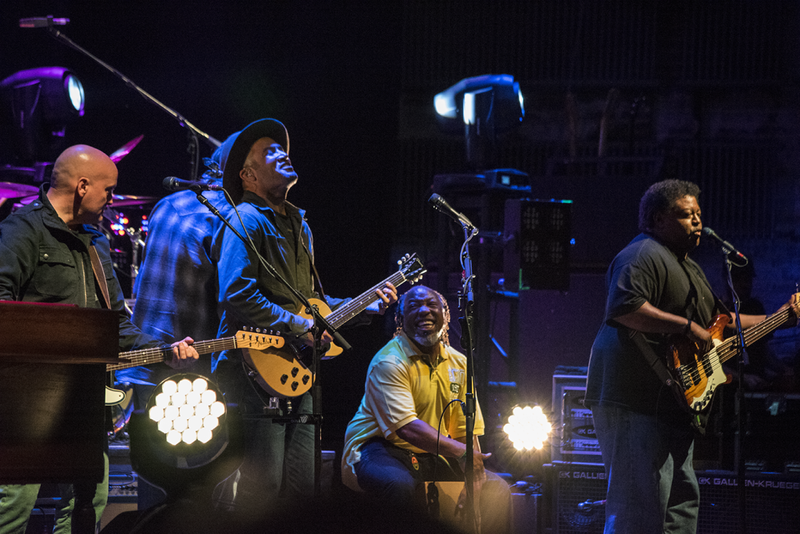 The Innocent Criminals returned to the stage for “Dance Like Fire,” another track from Call It What It Is. 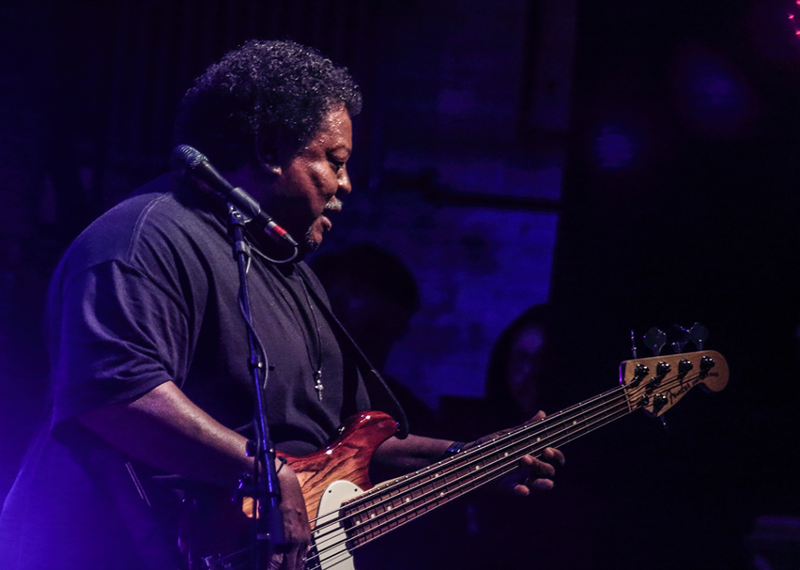 “Fight For Your Mind,” showcased the full-band sound that the Innocent Criminals bring with the table, with bassist Juan Nelson laying some majorly funky solos. The Innocent Criminals are an insanely talented bunch, which they proved once again during “Burn One Down,” as percussionist Leon Mobley hammered away at the djembe. 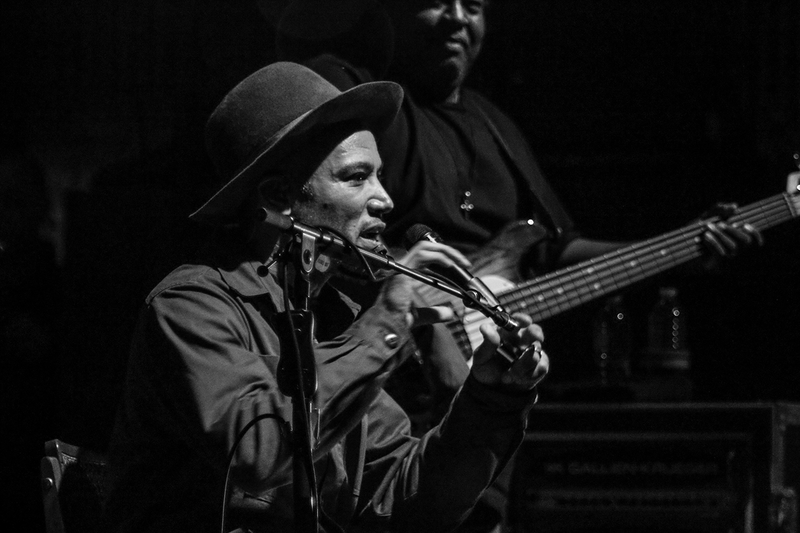 “He’s so good, I forgot my bass!” Nelson joked as the band prepped for the next song. 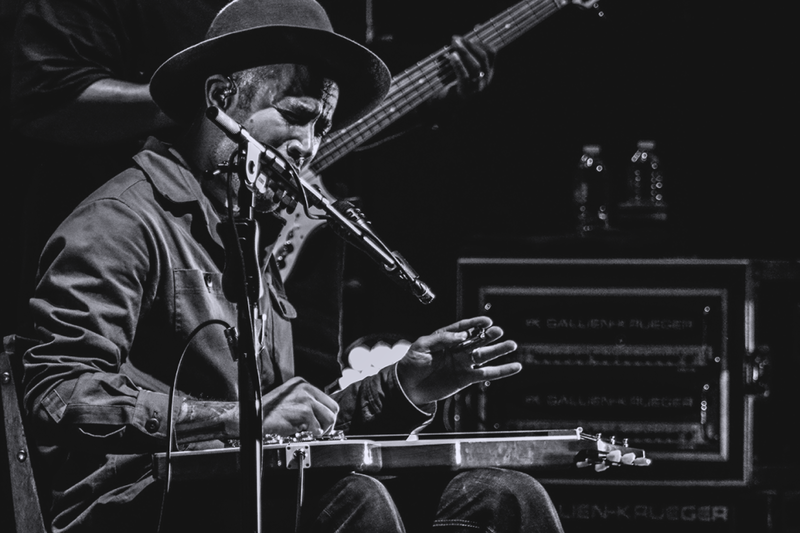 A jaw-dropping rendition of “Where Could I Go” capped the main set, Harper leaving his audience in awe as he walked to the front of the stage and belted several lines without the help of a microphone. 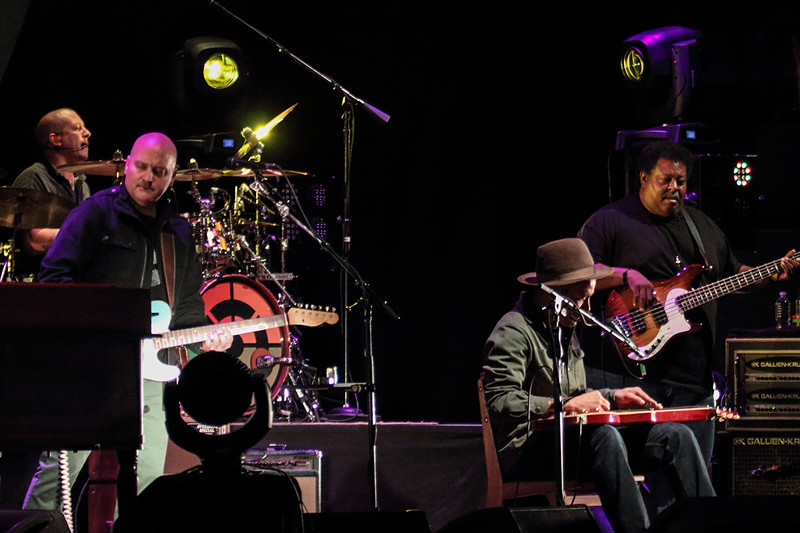 The band returned for two more songs, with “How Dark Is Gone” and “With My Own Two Hands” serving as the evening’s encore. 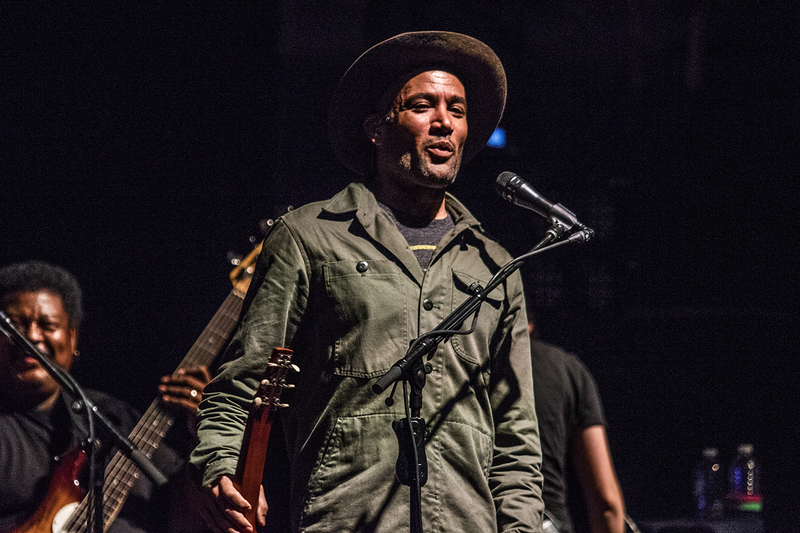 If there’s one thing about Ben Harper – he’s got this impeccable ability to really make you feel the things he’s singing about. 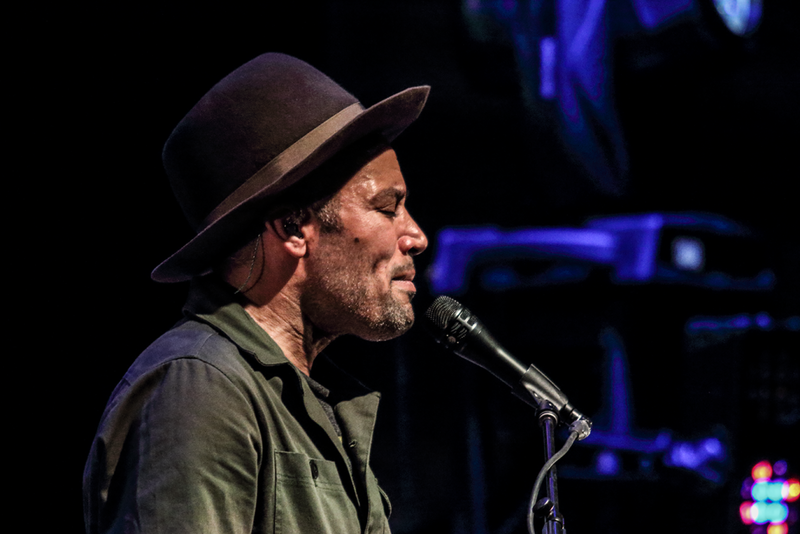 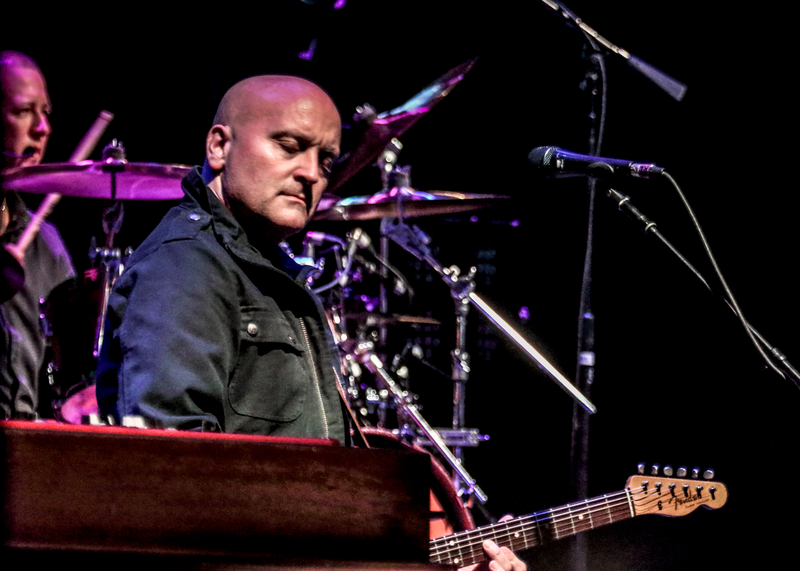 Whether it’s deep-rooted frustration during “Call It What It Is,” lamenting sorrow during “Another Lonely Day,” or earth-shaking conviction during “With My Own Two Hands,” Harper pours himself into each song and leaves his audience with no choice but to share in his every emotion. 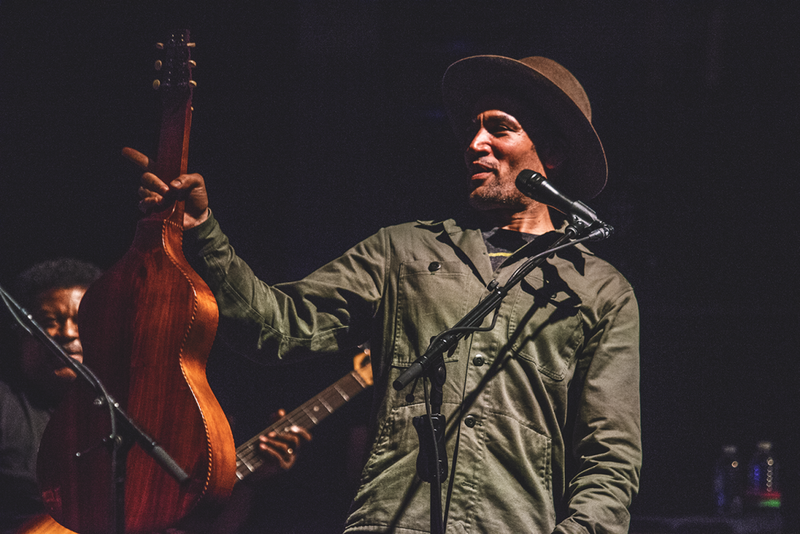 His lyrics are inspiring and reflective and he delivers each word straight from the heart. 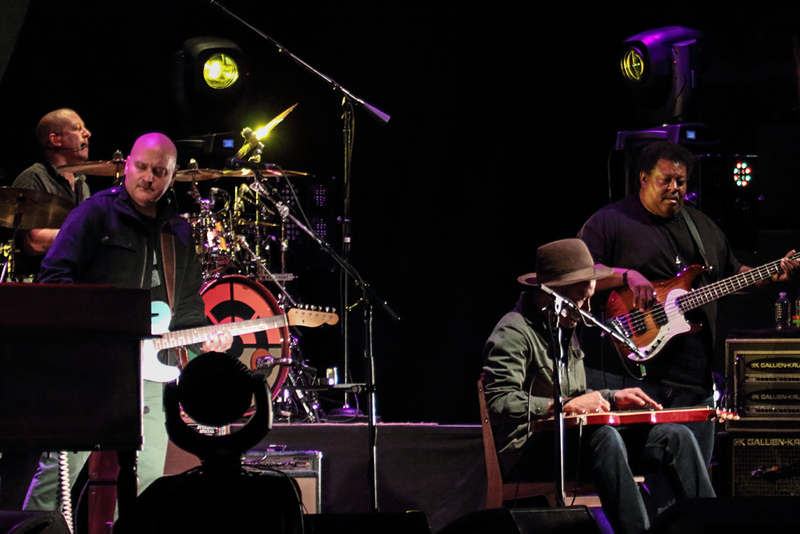 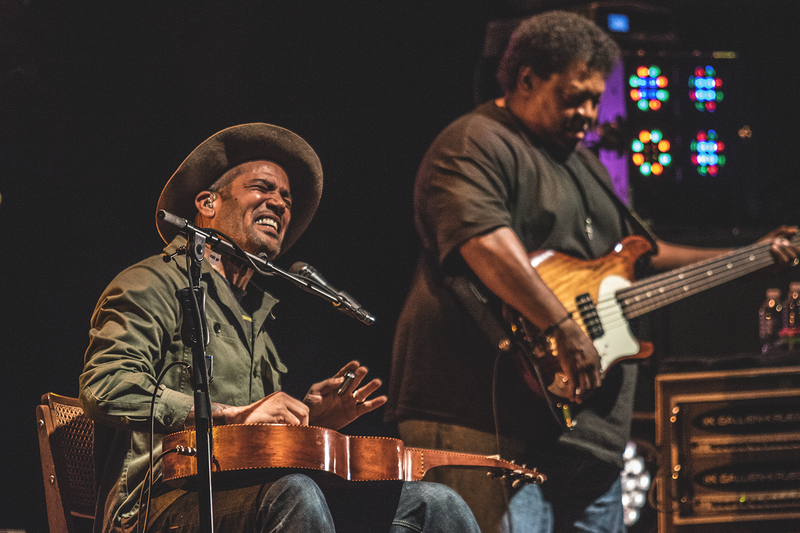 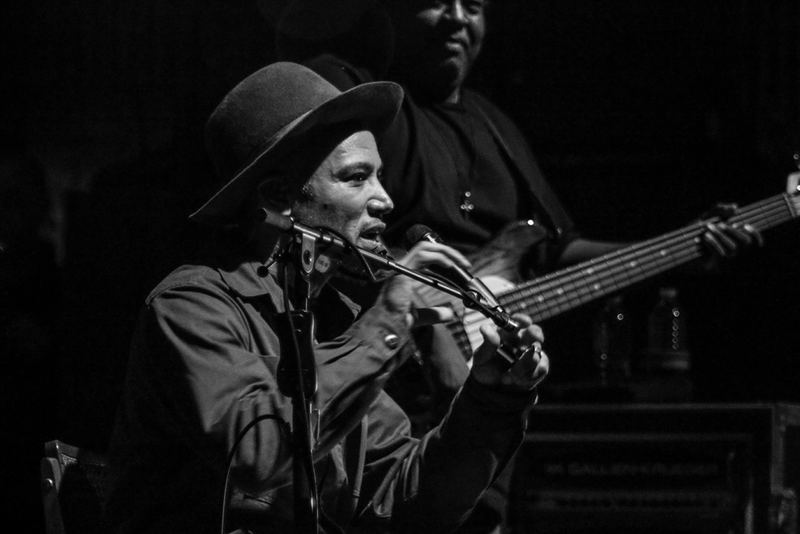 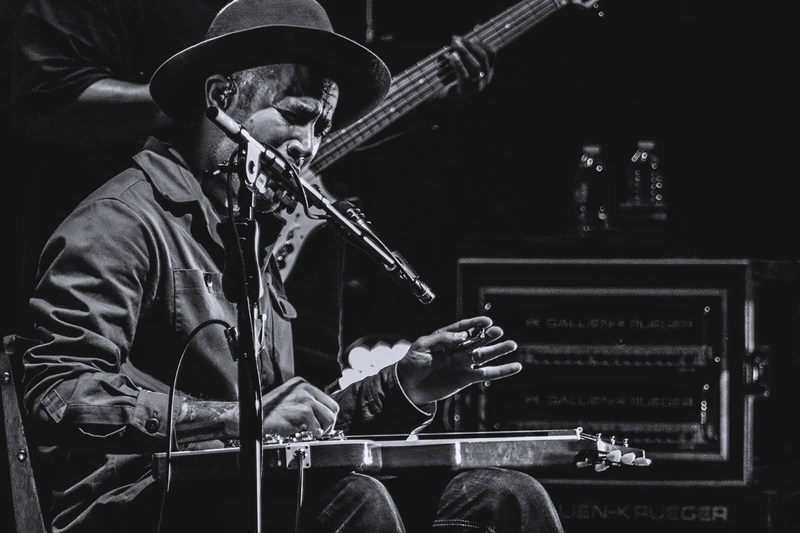 The eight-year wait was well worth it, as Ben Harper and the Innocent Criminals delivered a truly memorable show that stunned from start to finish. 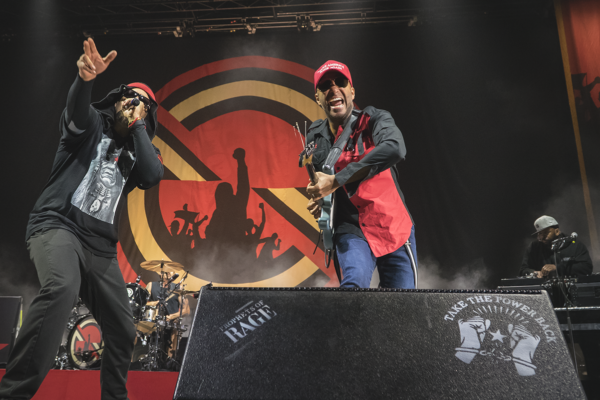 Call It What It Is is a brilliant, insightful album and this first look at the new material gives us a lot to look forward to from the newly reunited band.